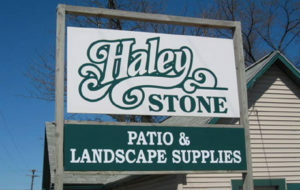 If you are in need of a top rated Michigan Bluestone Pavers Supply, please visit Haley Stone in Auburn Hills MI (248) 276-9300 or Rochester Hills MI (248) 852-5511. 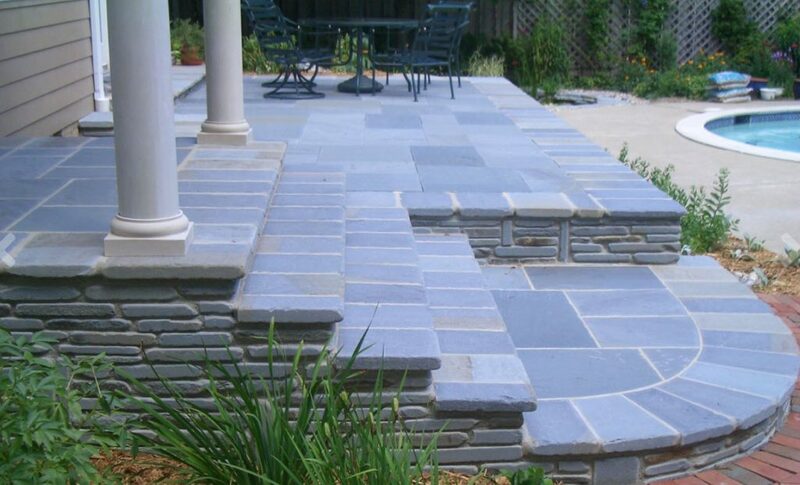 We are Michigan’s largest Bluestone supply! Click here to see photos of our bluestone products or Follow Us on Facebook for Auburn Hills or Rochester Hills. Bluestone pavers are a type of natural stone pavers that can be used for both residential and commercial purposes to create exterior hardscapes, ranging from pool patios to driveways. Because of bluestone’s natural qualities, bluestone pavers carry a number of distinctive advantages when compared to other types of pavers. Pictured above are some of our bluestone pavers in action! Safety: One of the main draws of having bluestone pavers installed over other types of natural stone is the fact that they have a natural non-slip finish on them, thanks to the rough texture of the stone itself. This makes bluestone pavers ideal for installation in walkways around pools and hot tubs. Aesthetic Customization: Bluestone, despite its name, comes in a wide range of different colors, including yellow and purple. Additionally, it can be easily cut into different sizes and thicknesses, allowing you to customize the aesthetic appearance of your hardscape however you like. 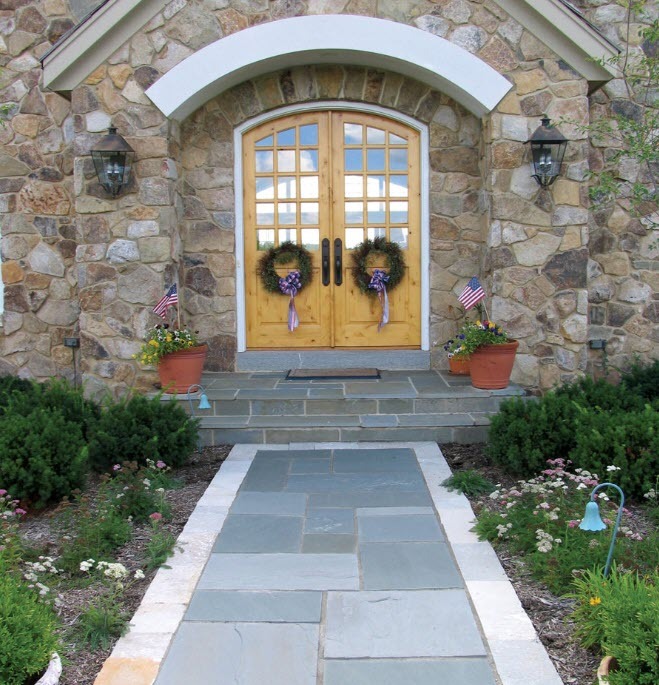 Durability: Bluestone, like all types of natural stone, is an extremely durable building material. This is because of bluestone’s natural high density and hardness, which allows it to easily withstand a great deal of wear and tear and weather exposure without wearing down or breaking. 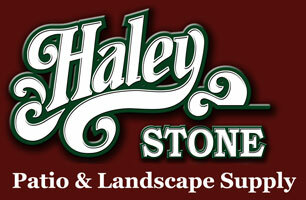 Haley Stone is Michigan’s #1 Supplier of Bluestone! 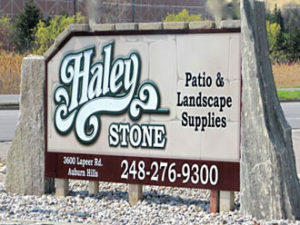 For an experienced and trusted Michigan Bluestone Pavers Supply, please stop by Haley Stone in Auburn Hills MI (248) 276-9300 or Rochester Hills MI (248) 852-5511.